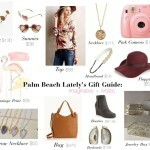 The Palm Beach Lately ladies LOVE the holidays, and we can hardly wait to decorate our homes in festive holiday decor. 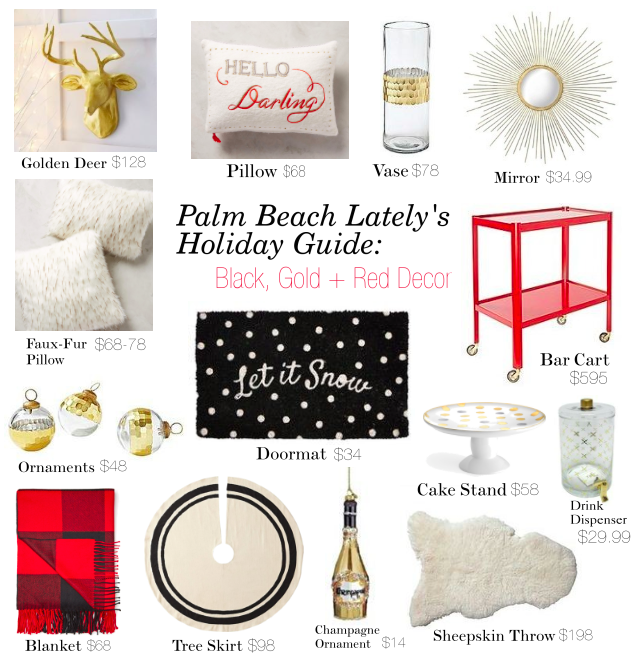 We have searched our favorite home and decor stores to bring you our first holiday decor guide of the season featuring our favorite black, gold and red decor. From tree trim to the bar cart and everything in between, we have the latest traditional and trendy holiday decor that will surely look fab in your home, too!